A slew of development projects worth Rs 3,600 crore unveiled by Punjab Chief Minister Captain Amarinder Singh for Ludhiana district. These projects encompass infrastructural development to water supply industries, education and health, conveyed Singh. The project being approved by Department of Economic Affair, Union Ministry of Finance, and posted to World Bank/ADB for external financing works towards shifting Ludhiana existing groundwater supply to 24×7 surface water supply. In order to enhance State’s industrial development and generate employment, a budget of Rs 350 crore has been allocated for the development of Hero Cycles Park and Rs 250 crore for the Oswal Integrated Business Park. 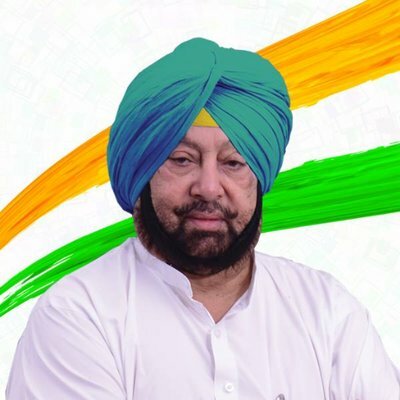 Besides, Rs 117 crore has been earmarked on Mega Food Park which will spread over 100 acres at Ladhowal and Rs 56 crore for establishing 50 MLD CETP for Tashpur Road and Rahon Road, in addition to Rs 55 crore for the 40 MLD CETP for Focal Point Dyeing Industry, said Amarinder Singh. Also, 30-bed hospital at Doraha in memory of former CM Beant Singh would be established, announced the Chief Minister. A sum of Rs 64 lakh will be provided for installing 10-bed mini PHC at Jhorda village in memory of Late Havildar Ishwar Singh of 36 Sikh regiments, who fought in the battle of Saragarhi Fort, added the Chief Minister.